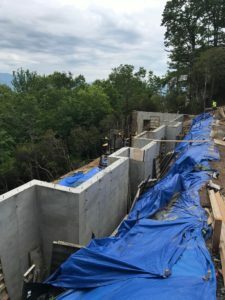 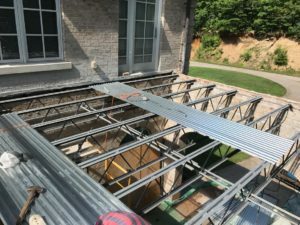 Project Photos | Dean & Associates, Inc.
Constructing an elevated floor system, Henderson County. 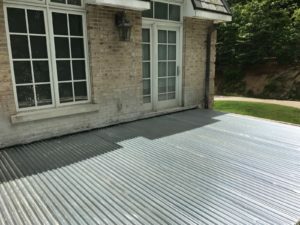 Finished elevated floor system, Henderson County. 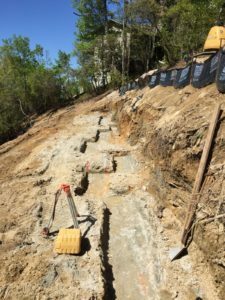 Excavating a footing for a retaining wall.